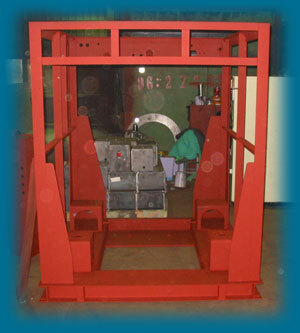 WashTech’s washer-extractors are constructed from the strongest steel in the industry. A pillow block bearing design, seen only on large industrial washers, are used with a heavy, rigid H-Frame. This eliminates stress points on the machine. 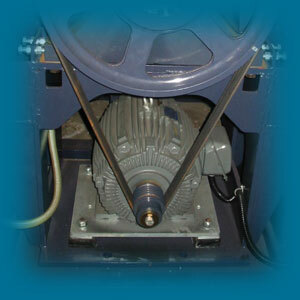 WashTech’s washer-extractors are set apart from others in the industry by a unique system of air and shock cushions. This anti-vibration system supports the washer cabinet, eliminating vibration and vibration noise. Because the washer-extractors are balanced by this unique system, there is no need for bolts, grout, or special concrete pads on floors. Simply set the machine on its support feet and its and it’s ready to run. One of the most impressive innovations in washer-extractors in the single motor design. 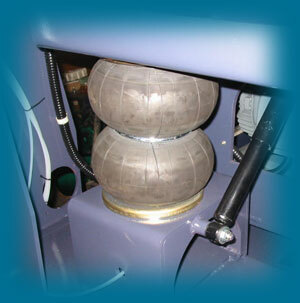 A cost-saving advantage, it eliminates the costly idler pulley and reduces peakAi??electricalAi??demand. 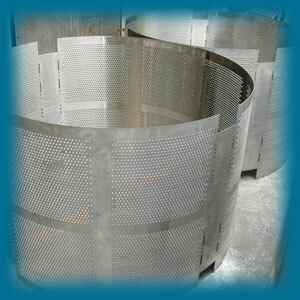 You get more complete and thorough washing with WashTech, thanks to our special cylinder design. Operators can select different wash speeds for different items or even difficult wash speeds within a given cycle. ai?? ?The machine ran great from day one. I never had a problem.Ai??Itai??i? ?s still running today, afterAi??16Ai??years.ai??? 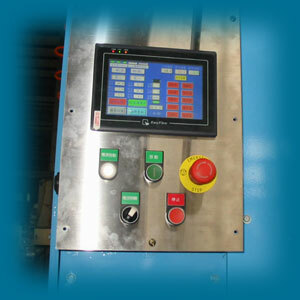 With WachTech you choose the control that fits your needs…from Softrol Wash Aisle Systems (automating material handling for greater efficiency) to Custom Controls. 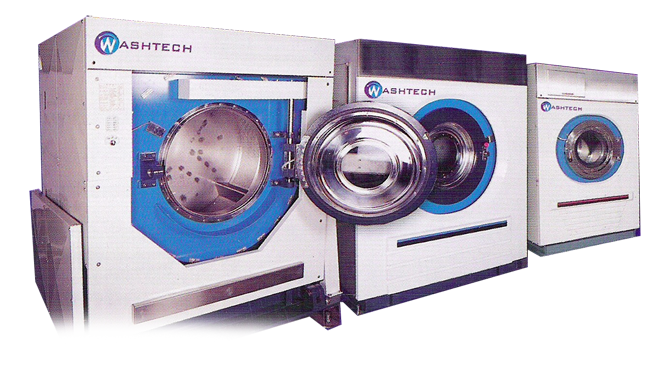 Each WashTech washer-extractor is custom built to fit the requirements of each customer and each specific application. Every machine is made to order. Standard and custom options are available to meet any need. That’s why you’ll find our washer-extractors in a variety of different and often highly specialized requirements. All WashTech washer-extractors come standard with hot and cold water fill. Each size washer-extractor is designed with inlet valves. The size of the valve is determined by the size of the washer. All 30 to 65 lb. washers have electronic control valves. All 90 to 265 lb. have air controlled valves. Steam valves are a custom option. All WashTech washer extractors have a water reuse option available. This feature aciphex canada drug store. is equipped with its own holding reservoir enabling the consumer to program special drains to be reused. Water and sewage usage can be reduced by up to 30%. All WashTech washer-extractors come standard with 3 stainless steal manual detergent holders that may be programmed for automatic transfer. Detergent usage can be controlled to lower operating cost. If using an automatic liquid supply system, the washer-extractors come with standard 6-supply output already pigtailed for quick hookup.